Baptisms take place in our 9:30 a.m. serve or in our more informal Cafe Style Service which takes place at 10:45 on the first Sunday of each month. 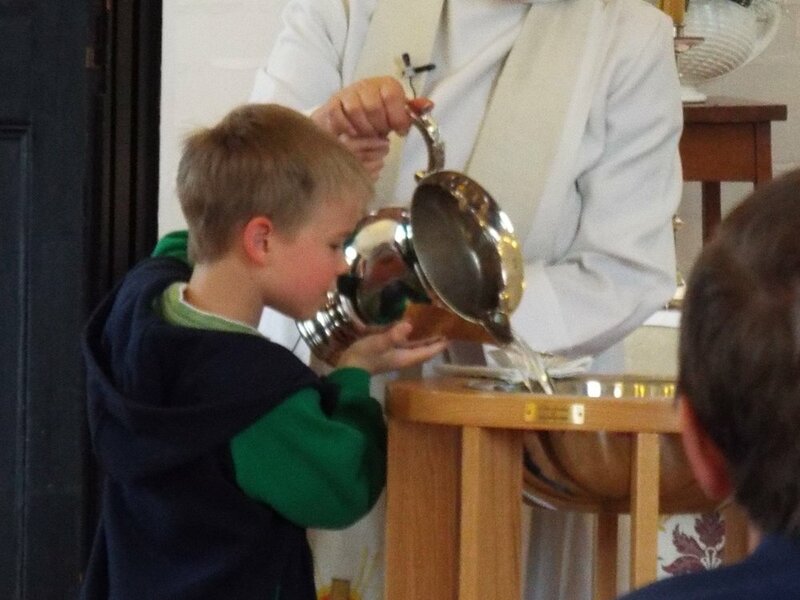 If you are interested in having your child christened or if you yourself are thinking about being baptised or confirmed we would love to speak to you. For all enquires please speak to the Vicar, Anita Smith 01295 369 021.